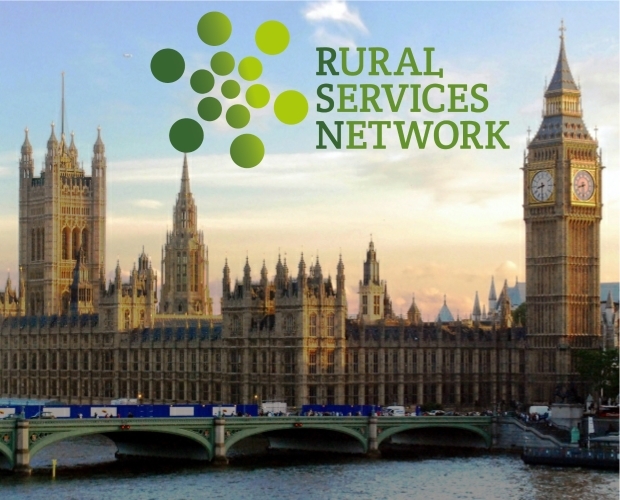 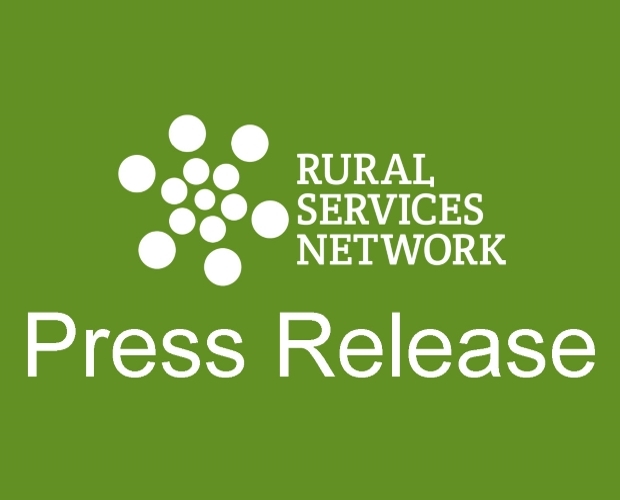 The RSN believes that the Government should take the lead and work with interested organisations to produce a comprehensive long term and funded Rural Strategy. 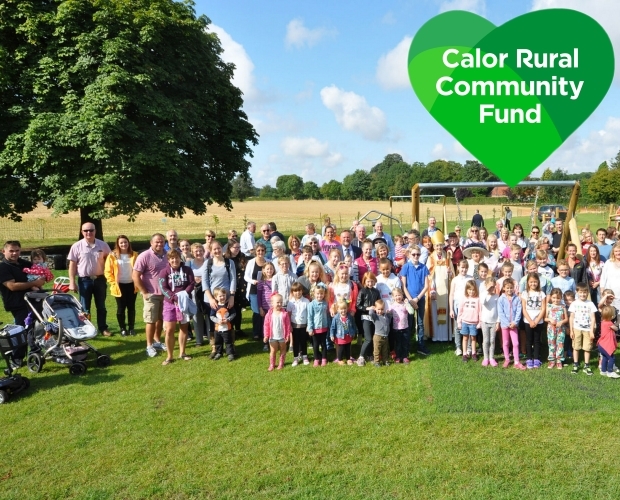 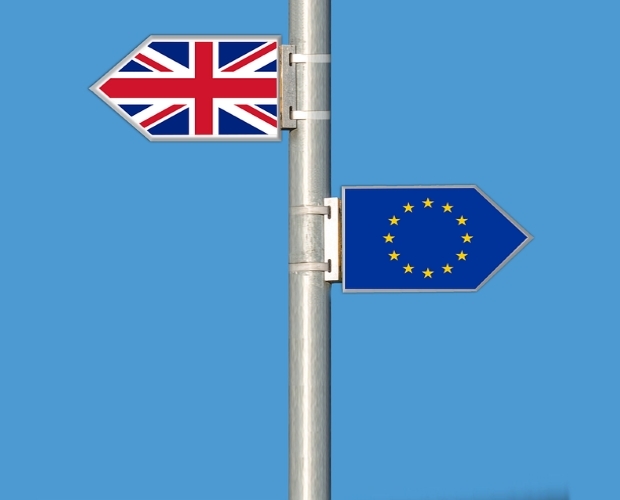 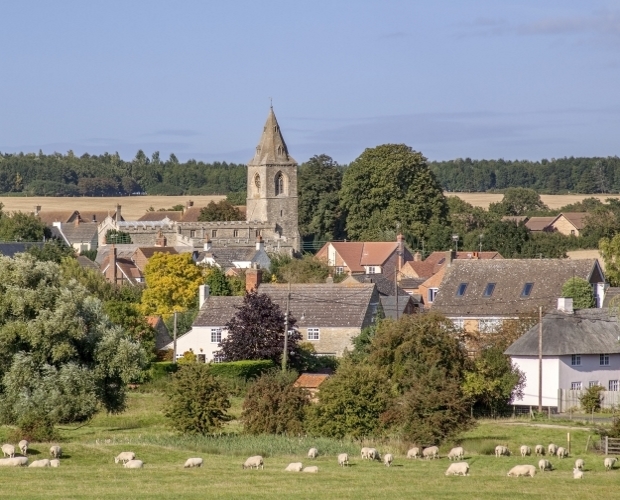 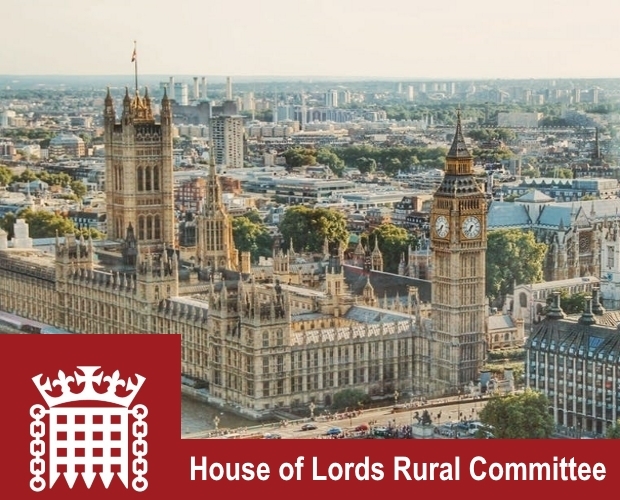 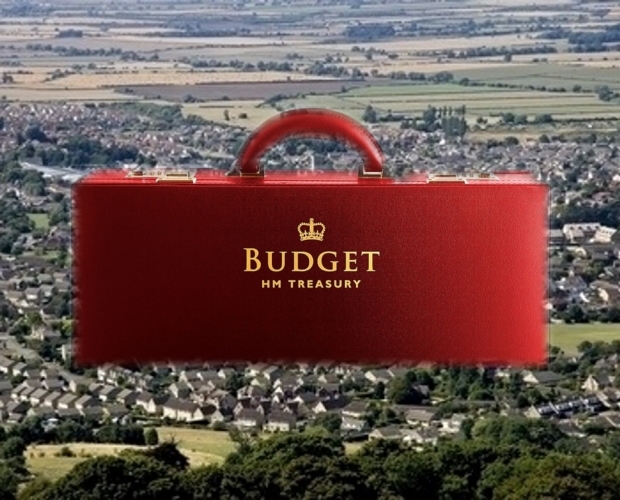 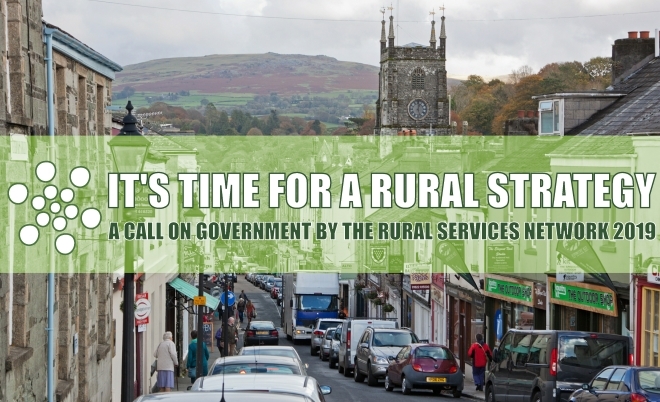 We call on Government to produce a Rural Strategy to set out their priorities for Englands Rural Communities and the Rural Economy for the future and we ask you to support this call. 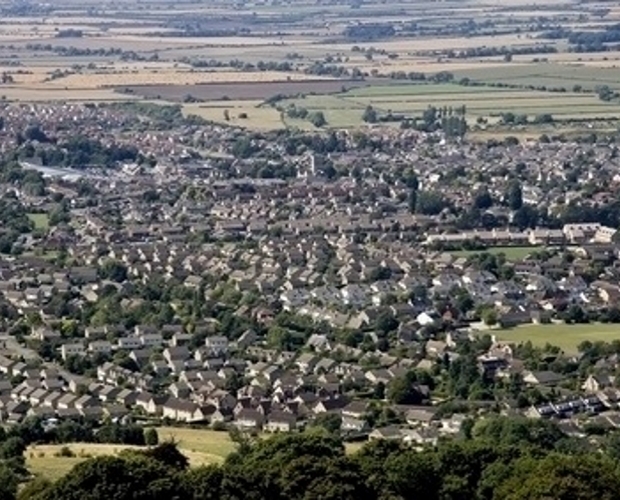 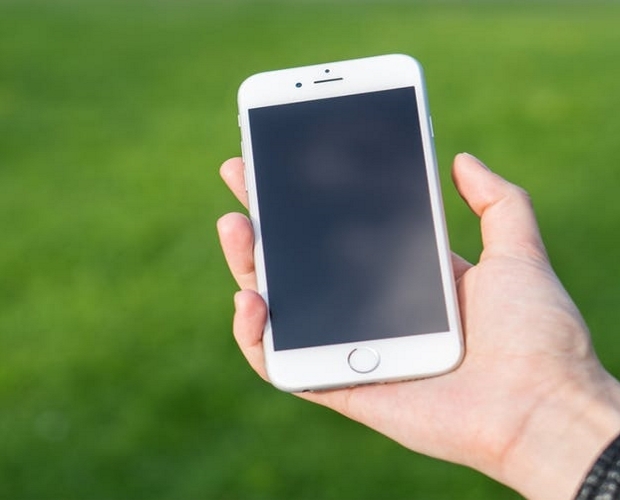 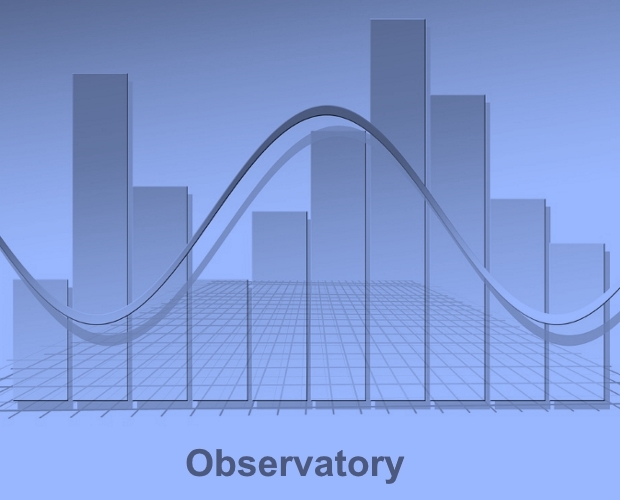 Cheshire East Council Partners in Health (Midland) Ltd.